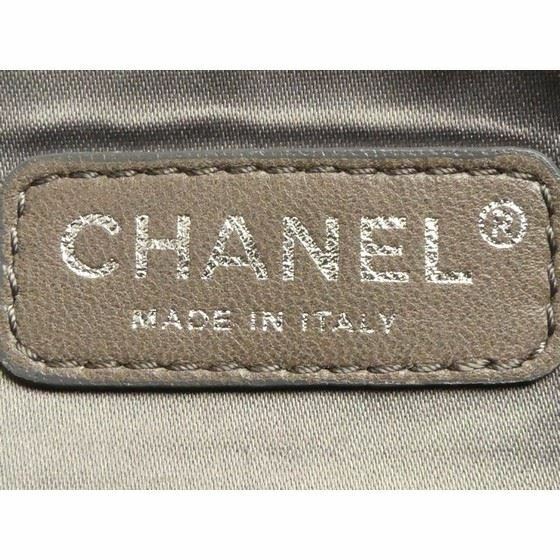 Authentic MUSTHAVE bag: CHANEL Lambskin Bubble Quilt Flap Bag with silver hardware. 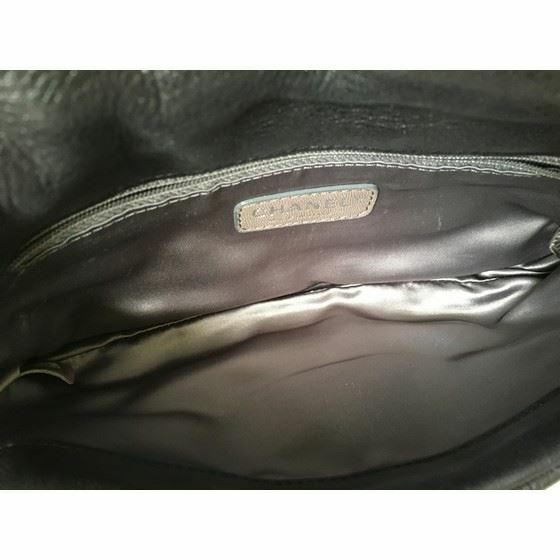 This chic flap bag is finely crafted of black over stuffed diamond quilted lambskin leather in a relaxed shape. 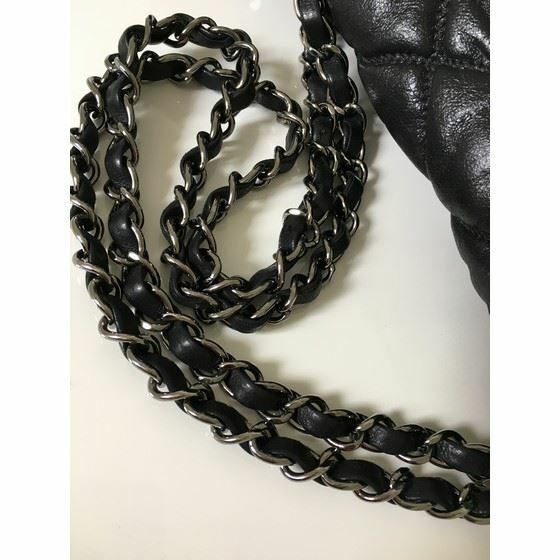 The bag features a double silver chain link shoulder strap with a frontal flap with a silver CC turn lock. 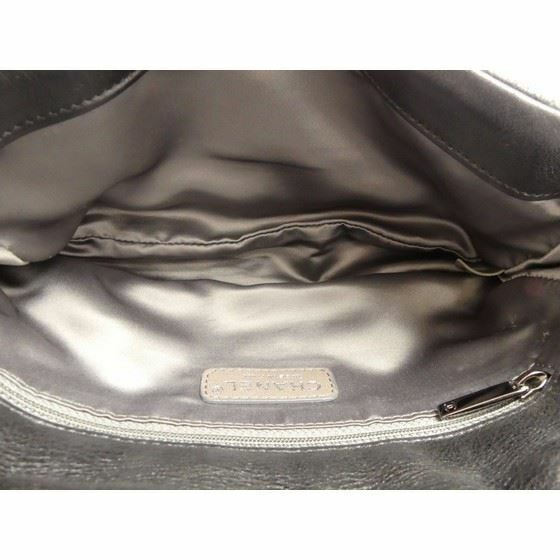 The top flap opens to a gray satin fabric interior with a zipper pocket. 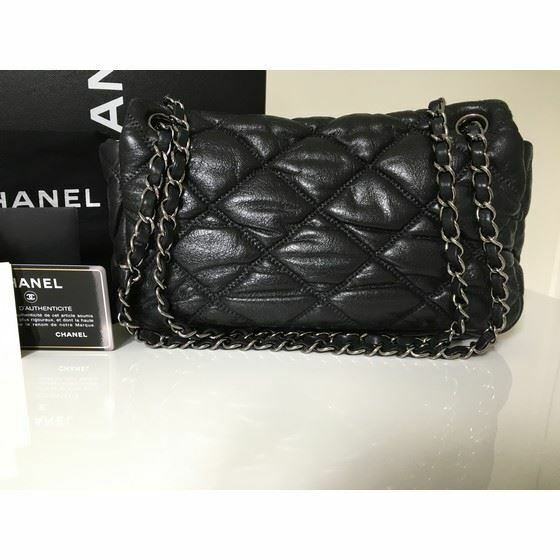 This is a marvelous bag for day or evening from Chanel. 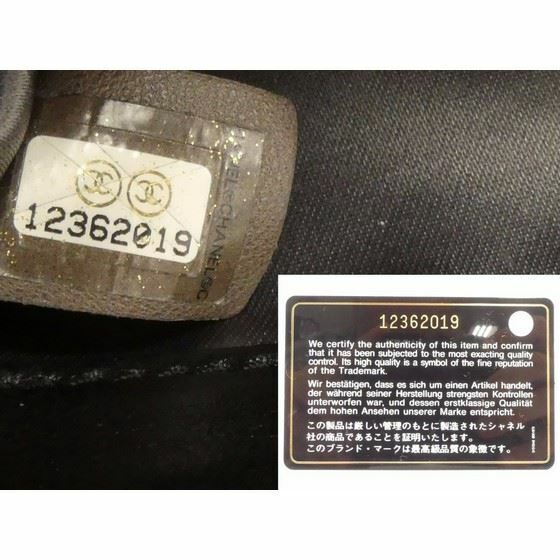 Comes as total set: with authenticity/hologram seal (serial nr. 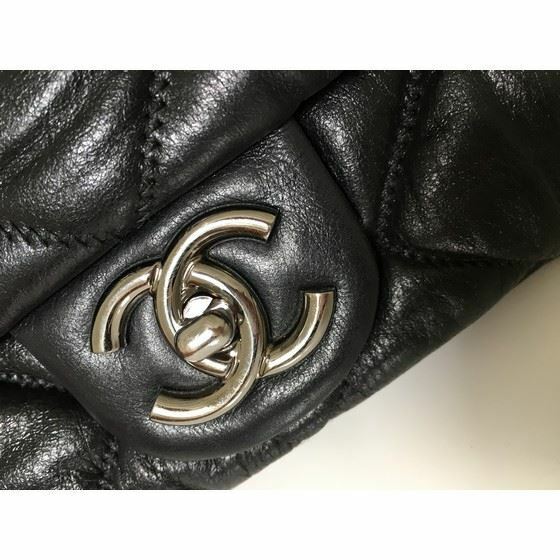 12362019), matching authenticity card, original black dustbag, original black box andoriginal booklets.